BO is a digital marketing boutique, offering a vast range of online solutions, from consulting and planning to actual management of online marketing activities such as: e-commerce, online customer service, web content, online marketing & advertising, social media implementation and the mobile market. BO accompanies its customers from the initial research and analytics to business success. The company’s unique model incorporates strategy, design and planning as well as managing the implementation. The entire process is conducted by its team of experts. A selected list of our customers: Teva, Nestle Israel, Haifa chimicals, Ace, Bank Hapoalim, Migdal Insurance, psagot,Tel aviv stock exchange, The College of Management, Mivtach – Simon Insurance, Migdal Capital Markets, Israel’s Ministry of Educatio, Maccabi health services ,palram Industries, analyst, Risco Group, super-pharm and more. Asaf Dotan is a senior digital marketing expert, leading the Israeli online marketing and business services arena since 1997. Over the years, Asaf has served as a Digital Marketing Director of leading Israeli business organizations and brands. He is the author of numerous articles published both online and offline, in professional journals and magazines. His column on Digital Marketing strategies and tactics appears on a regular basis at the joint website managed by TheMarker magazine and the Israeli Marketing Association. He lectures and moderates professional panels regarding Online Marketing in highly reputable conventions and congresses. 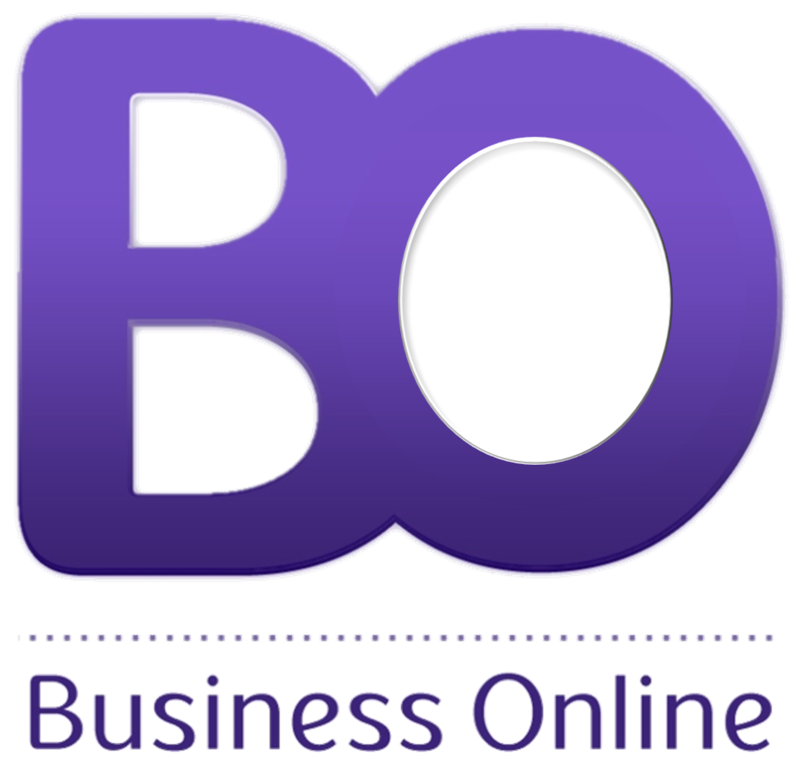 As a senior consultant and CEO of BO – Business Online, Asaf, assisted by his team of experts, leads the organization toward online business success. Asaf’s long term professional experience includes well known business organizations and brands from various disciplines among which: Cellcom, Migdal Insurance, ACE ,Bank Hapoalim, The College of Management, Mivtach – Simon Insurance, Haifa Chemicals, Migdal Capital Markets, Nestle – Osem, Israel’s Ministry of Education and more. Inbar expertise lies in the digital marketing arena. She brings a decade of experience in marketing, advertising and service on the digital channels.Inbar has a host of digital activities to her credit. Her professional experience includes management of e-commerce, marketing and informative websites, designing self-services, creating and managing joint ventures, such as HOT-Ynet and managing dozens of advertising campaigns on the network. Moreover, Inbar has managed search engine optimization and social media. She has established and led work teams and cross-organizational processes. She holds a Bachelor of Science degree In Computer Science from Tel Aviv University and an MBA from The Open University. Since 2011, when Inbar joined BO as senior consultant, she has been accompanying leading Israeli companies in planning and executing their digital activities. Inbar has delineated strategy and concept for their digital activities, as well as, assisted and consulted the process of creating the companies’ website and other digital activities. Her responsibilities includes writing specification documents, managing tenders for the implementing vendors, as well as supervising and supporting the projects to full successful launching.Inbar has guided and trained managers and staff in the digital arena. She has consulted, planned and managed various projects in the fields of social networking, e-commerce, content, mobile, marketing and advertisingAmong the customers Inbar has accompanied, are: Bank Hapoalim , Haifa Chemicals , Mivtach Simon, Migdal Shukey hon , Osem- Nestle and more. The company's unique model incorporates strategy, design and planning as well as managing the implementation. The entire process is conducted by its team of experts.